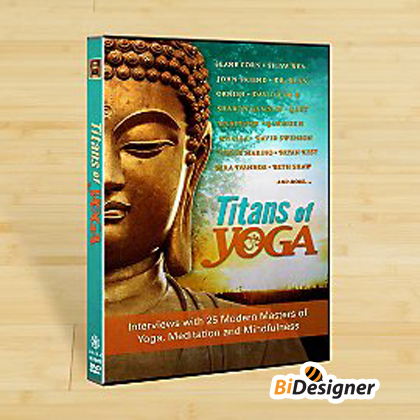 Increase strength and flexibility while developing focus and clarity with this 2 disc collection from master yoga instructor Seane Corn. 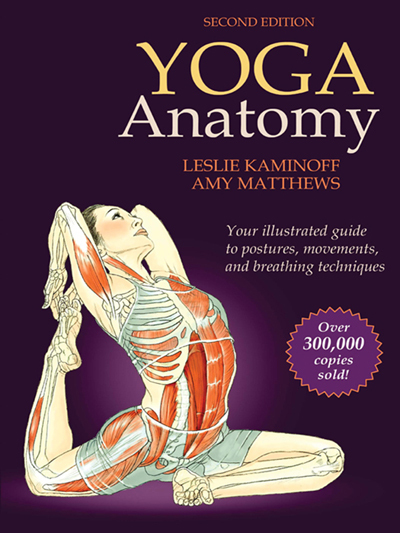 Learn how to integrate breath with movement for a complete workout the brings results. 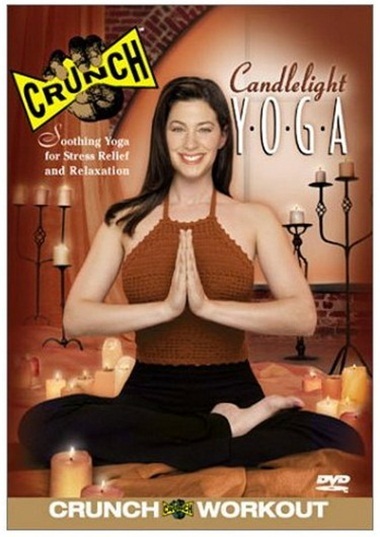 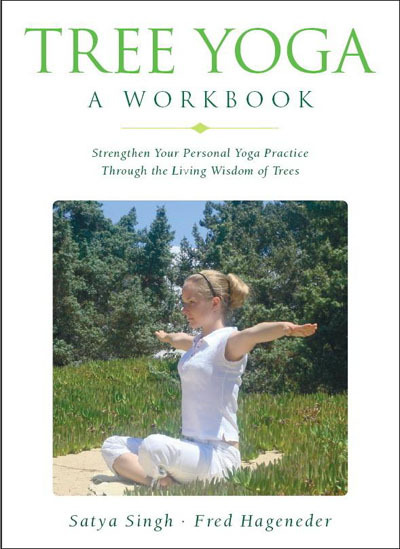 Tara Stiles, "Yoga Cures: Simple Routines to Conquer More Than 50 Common Ailments and Live Pain-Free"